Quality is a huge determining factor when it comes to the purchase of a long-term investment item such as a bathtub. Here are three criteria to consider when making a bathtub purchase. 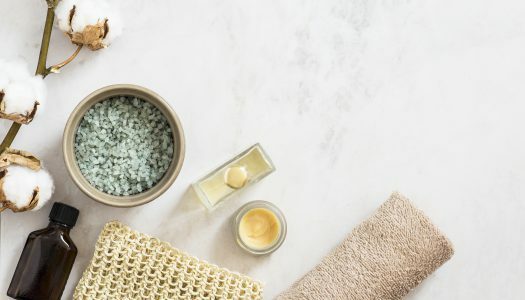 Whatever the form or shape of your bathroom, a few simple tricks and touches can transform it into a relaxing, welcoming space. As SA Home Owner magazine, we know quality when we see it – and when we were asked to look at the Kohler ModernLife range, that’s exactly what we saw. A world full of new possibilities, where reliable technology behind the wall is united with perfectly designed bathroom equipment in front of it. Upgrading your bathroom doesn’t need to be as tedious a task as you may think. We share some quick ideas for giving your bathroom a fresh new look. 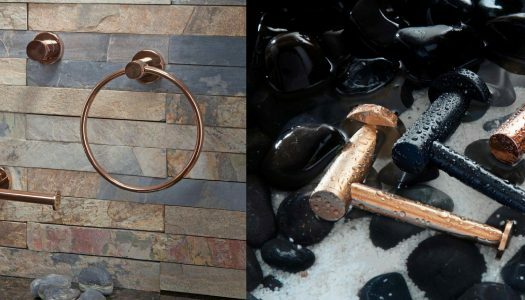 Bathroom Butler launches their rose gold bathroom accessory range. In many ways the bath is the ‘heart’ of the bathroom, setting the tone for the whole space. Consider these tips for a budget-friendly, high-impact bathroom remodel. Got some time to declutter? Why not start with the bathroom cabinets? A shower is the fastest way to get clean but when you have a bit more time, the bath can be a relaxing alternative. Here’s how to ramp up the style and functionality of your bath zone with cool and “intelligent” bathroom additions.